Born in Owensboro, Kentucky, in 1940, Reginald Volney Johnson started out as a trombonist, first playing with school orchestras and later in army bands. In 1961 Reggie switched to string bass, and started working with avant-garde musicians such as Bill Barron and Archie Shepp (recorded with Shepp the famous album “Fire Music” ). Between 1964 and 1965 he worked with Bill Dixon (participating in the legendary October Revolution in Jazz concerts), Sun Ra, and Burton Greene. The next year we could find him with Art Blakey’s Jazz Messengers, and soon started recording with Keith Jarrett, The Jazz Composers Orchestra, Stanley Cowell and Chuck Mangione. In 1970 he was with a quintet co-led by Bobby Hutcherson and Harold Land, and in 1971 he recorded with Walter Bishop Jr. Between 1973 and 1978 he became the regular bass player with guitarist Kenny Burrell. 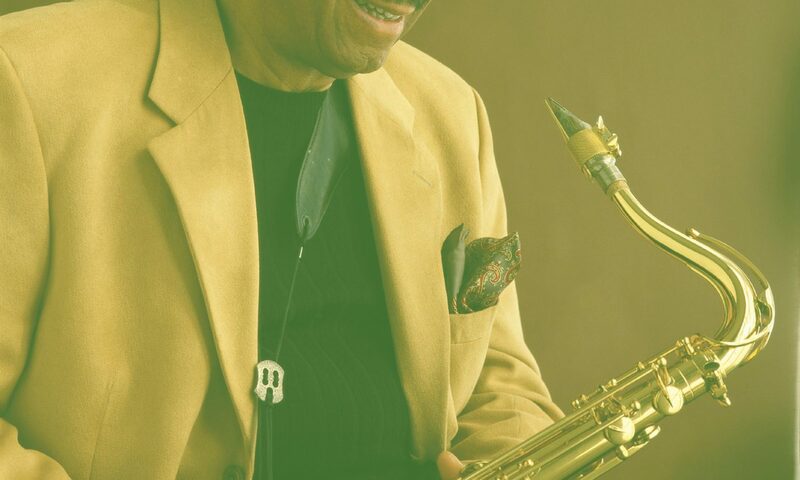 As a freelance musician, Reggie worked and/or recorded with Sonny Rollins, Sonny Stitt, Sarah Vaughan, Carmen McRae, Art Pepper, Clark Terry, The Crusaders, Blue Mitchel and many other world-class acts. In the eighties Reggie worked and recorded with Horace Parlan’s trio (1981), Johnny Coles, Frank Wess (1982) and the Mingus Dynasty band (1982). His first album as a leader (First Edition , JR Records), saw the light in 1985. As a sideman, Reggie has appeared on over 80 albums! Reggie moved to Europe in the mid eighties, where he has become a regular freelance musician, working with the likes of Johnny Griffin, Horace Parlan, Monty Alexander, Kenny Barron, Tom Harrell, Phil Woods, Cedar Walton, Alvin Queen, Clark Terry and many others. 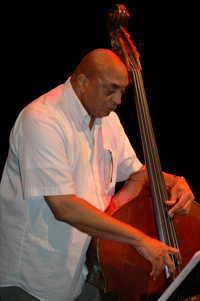 One of the great bass players of his generation, Reggie Johnson is as good an accompanying musician as he is a soloist, where his personal, round-up sound and steady sense of time can be appreciated. His major influences are: Oscar Pettiford, Ray Brown, Paul Chambers and Ron Carter. His tremendous versatility allows him to be equally at ease with a dixieland band, a classic bebop quintet, a swing big band or an experimental avant-garde unit.